Take in the tropical breeze of this ginger-infused margarita. Fill mixer glass with ice, tequila, and lime juice. Shake vigorously and pour into a salt-rimmed cocktail glass. 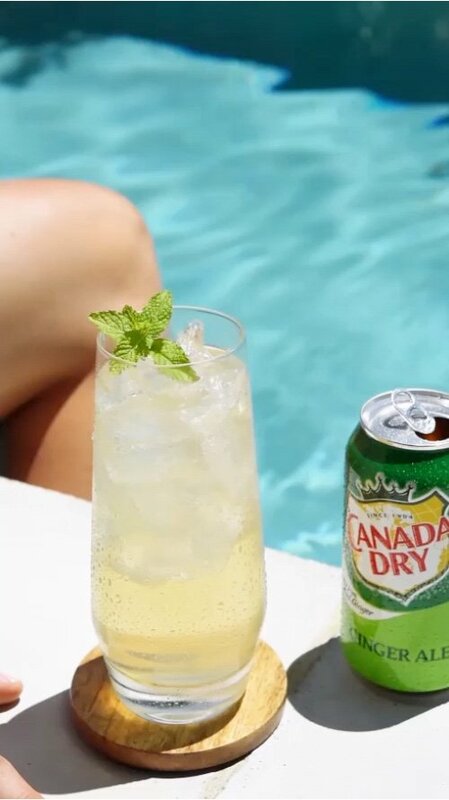 Top with Canada Dry Ginger Ale and Lemonade, and add lime slice.